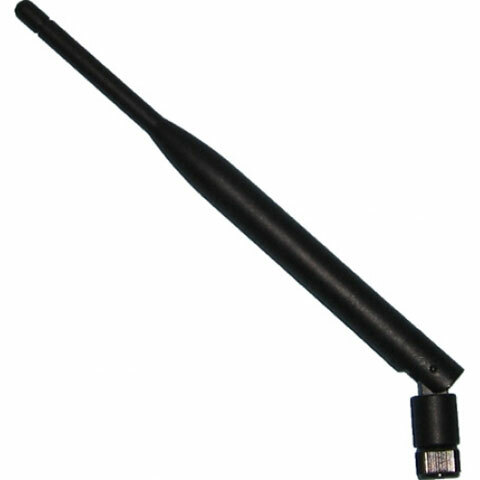 9000A287XANTABG	 Antenna, 802.11a/b/g Whip Antenna For Vx6 And Vx7. Non-Cancelable/Non-Returnable. 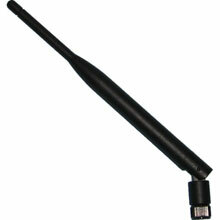 The LXE 9000A287XANTABG is also known as HSM-9000A287XANTABG	.